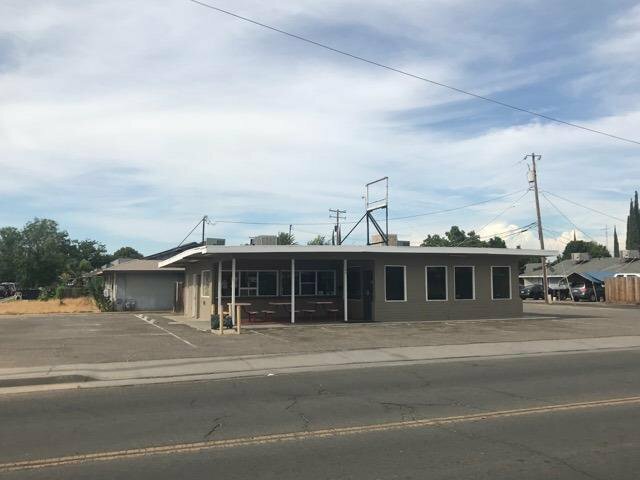 Great Restaurant Opportunity!! These types of properties don't come along often, Don't Miss out! 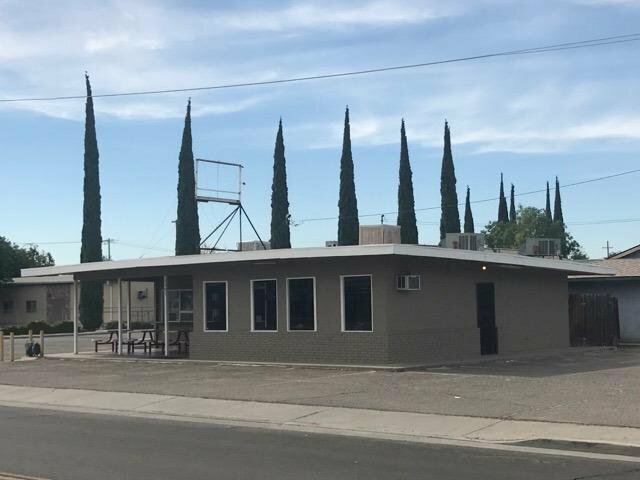 Nice Drive In style restaurant on large paved lot. 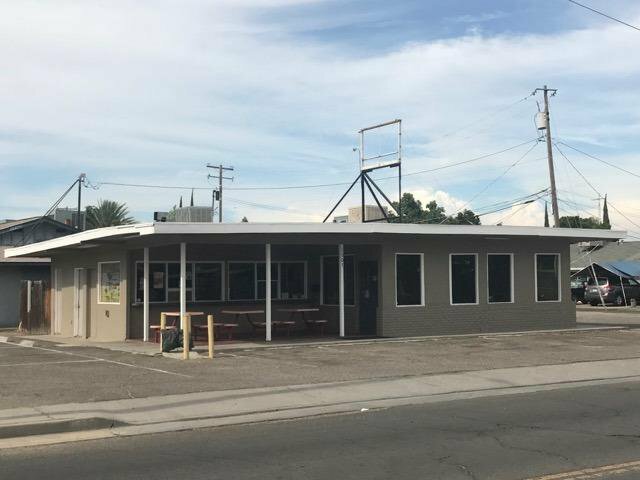 Patio and interior seating areas, outside and inside service counters, commercial refrigeration, and some Restaurant kitchen equipment included in sale. Fantastic Family Friendly Location! Directly across from Livingston High School baseball field and Memorial Park. Currently occupied but can be delivered vacant. Do not disturb tenant.